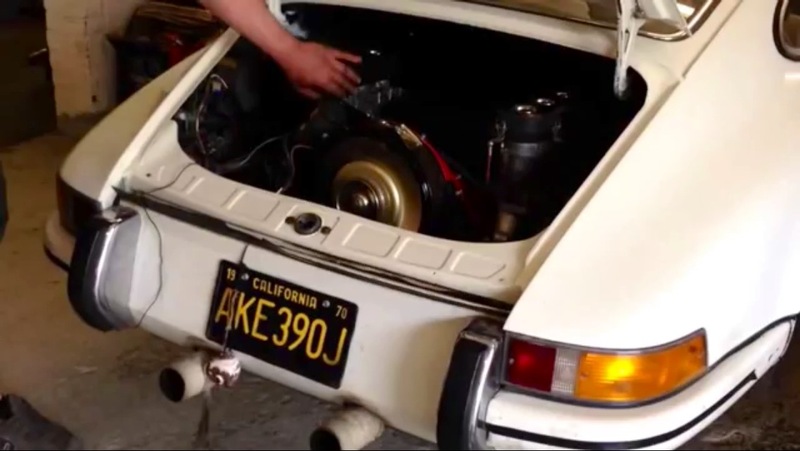 BlogHome » Porsche News » Classic Air-Cooled Porsche · Performance Modifications · Restorations » Harvey’s 1970 Porsche 911T 3.0 SC Engine Fires Up For 1st Time on Carbs..
Harvey’s 1970 Porsche 911T 3.0 SC Engine Fires Up For 1st Time on Carbs..
We are privileged to been commissioned to carry out the major engine conversion work on Harvey’s cool ‘Hot-Rod’ 911T from Kent. 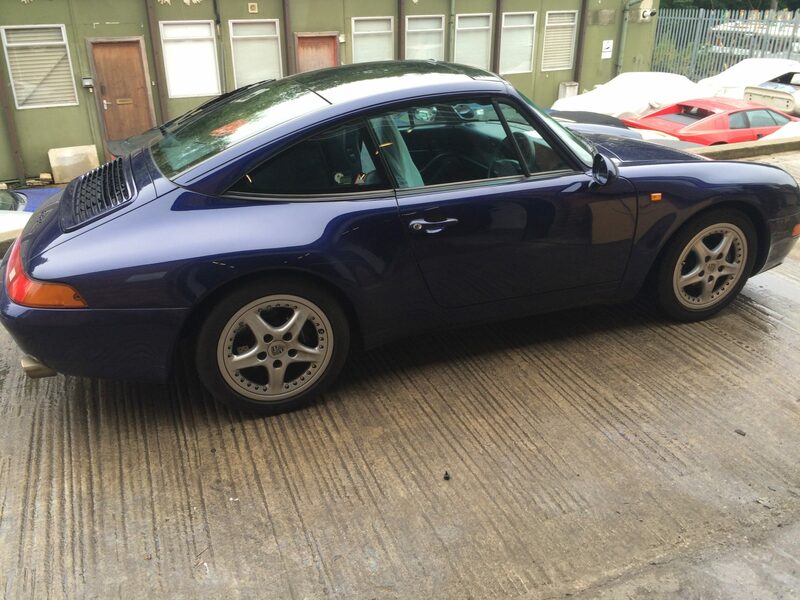 The original spec was to remove the cars original 2.2 litre engine and replace it with a 3.0 Sc (204 BHP) engine that we had recently removed from one of our own cars. 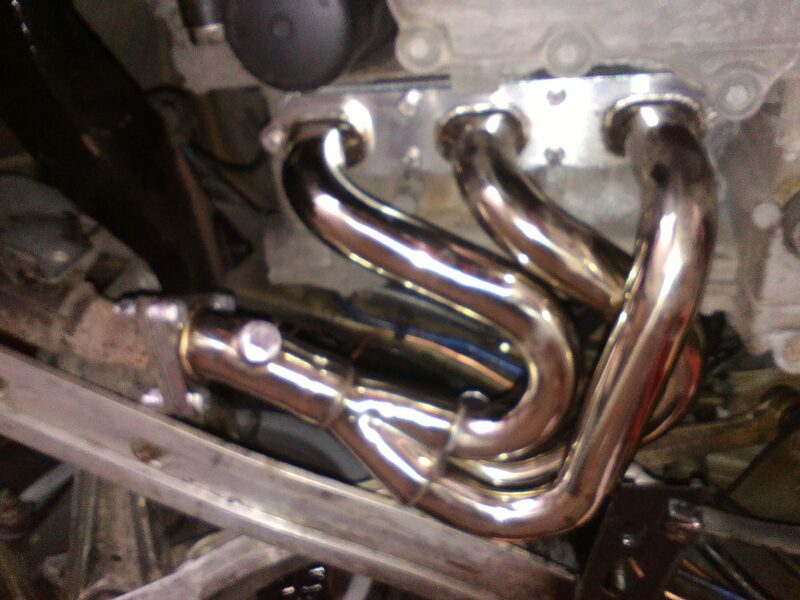 We had the car on the rolling road prior to any work being carried out and it recorded a very healthy 145 BHP. 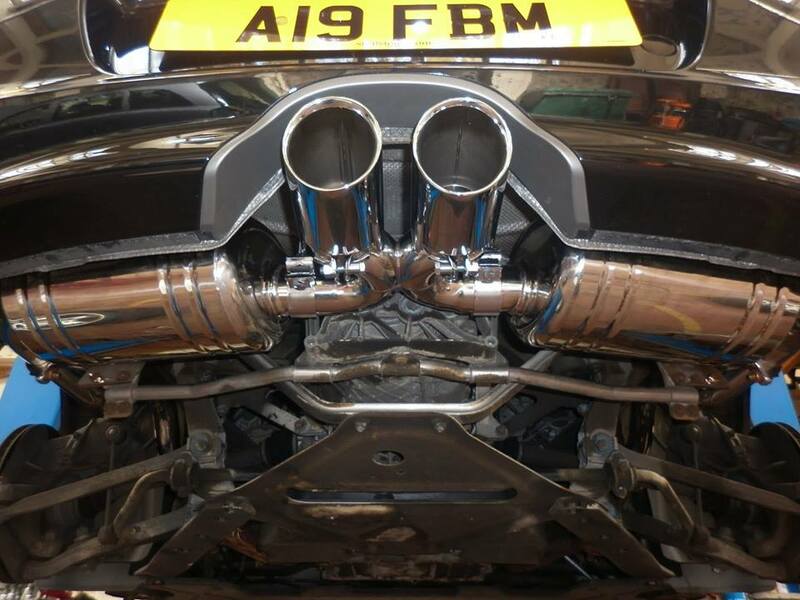 To cut a very long story short we have ended up doing a full engine rebuild along with custom inlet manifolds for the Webber Carburetors, modifying a whole host of parts along with fitting the 1982 915 gearbox. Here is the car being started up for the very 1st time and it is sounding really good. We need to set up the custom fabricated alloy remote oil cooler system and then get it back on the rolling road for final carb adjustments and an Mot. A full detailed write up will be posted very soon. next post: Richard and Wendy. Lincoln.All The Team Couldn’t Do Enough, You Won’t Be Dissapointed.